How to Install Nokia 6 SIM Card - Set up your Nokia 6, make the most out of your phone’s features from the get-go. Learn how to manage SIM messages on the Nokia 6. On this page: Insert/remove SIM Delete SIM messages View SIM number Insert/remove SIM. When you switch your Nokia 6 on for the first time, your phone guides you to set up your network connections and Nokia 6 settings. Switch your phone on and choose your language. You can have 2 SIMs in your phone, for example, one for your work and one for your personal use. 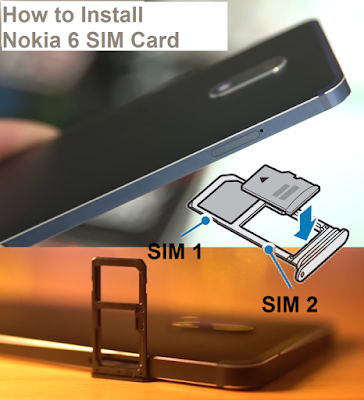 Nokia 6 Dual SIM features When, for example, making a call, you can choose which SIM to use by tapping the corresponding SIM 1 or SIM 2 button. Your phone shows the network status for both SIMs separately. 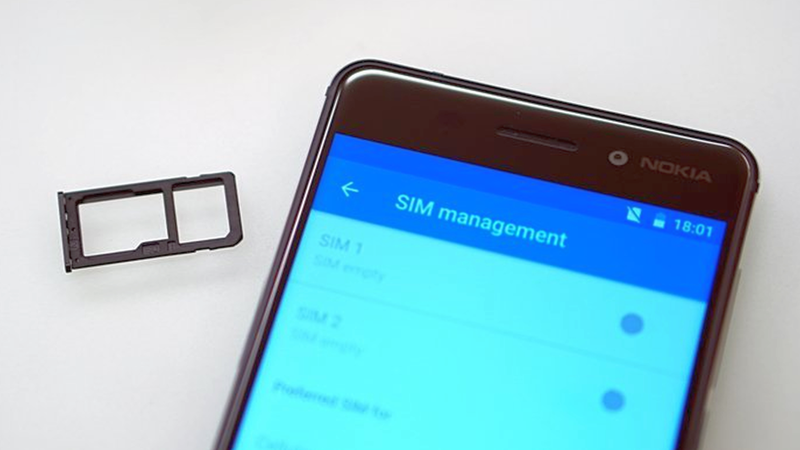 Both SIM cards are available at the same time when the device is not being used, but while one SIM card is active, for example, making a call, the other may be unavailable. Don’t want work to interfere with your free time? Or do you have a cheaper data connection on one SIM? You can decide which SIM you want to use. Tap Settings > Wireless & networks > SIM management. To change the SIM settings, tap SIM 1 settings or SIM 2 settings. Tap a SIM you want to rename, and type in the name you want. Under Preferred SIM for, tap the setting you want to change and select the SIM. You can cut data roaming costs and save on your phone bills by changing mobile data settings. To use the optimal connection method, change the WLAN and Cellular networks settings. Data roaming means using your phone to receive data over networks that your network service provider doesn't own or operate. Connecting to the internet when roaming, especially when abroad, can raise data costs substantially. 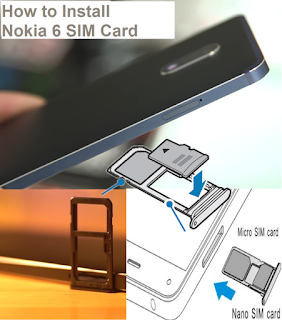 Using a Nokia 6 WLAN connection is generally faster and less expensive than using a mobile data connection. If both WLAN and mobile data connections are available, your phone uses the WLAN connection. Make sure WLAN networking is switched to On. Tap Settings > Airplane & more, and switch Cellular data off. To follow your data usage, tap Settings > Data usage. Tap Settings > Mobile networks, and switch Data roaming off.